BetBright casino is currently licensed by the UK Gambling Commission and is built on Microgaming and NetEnt gaming software platforms. BetBright casino is based in the UK and licensed by the UK Gambling Commission. 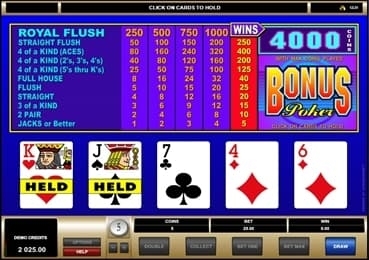 The casino is built on a Microgaming and NetEnt platform. 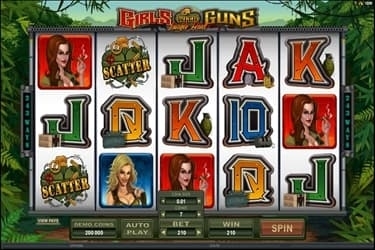 Which allows the site to offer players a choice of some of the best online casino games in the industry. 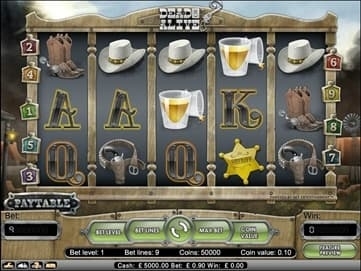 Players should note that the casino is instant-play and they can access the site via their mobile devices and PC. The casino is owned by Dedsert (Ireland) Ltd Casinos and was introduced to the market in 2013. While the casino might not have been around for very long, with the software behind the company, as well as the variety of offerings the casino boasts, it is certainly a promising destination for online players. With big names such as Microgaming and NetEnt behind BetBright casino, players should expect to come across some of the most exciting games in the industry, including top quality video slots. 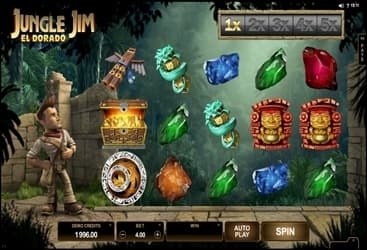 The video slots currently on offer include; Jurassic Park slot, Break da Bank Again, Castle Builder slot, Titans of the Sun and Immortal Romance. 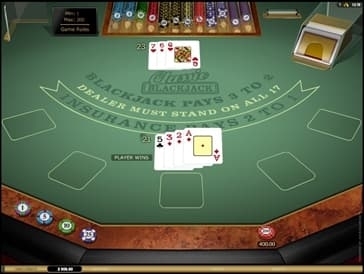 Not only does the casino have a variety of slot games to offer players, but it boasts some other games too, including roulette and blackjack, along with their variants. 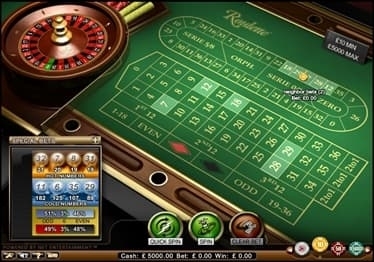 The selection of table games on offer ensures that players will be able to take their pick of some of their favourite titles and this prevents them from becoming bored within the proverbial halls of this casino. The live casino within BetBright is a great place for players to try their hand at some games while benefiting from a live dealer experience. 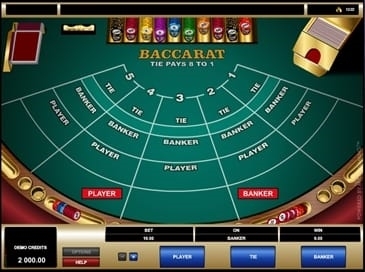 There are currently as many as four live table games that are available within BetBright casino and these are blackjack, roulette, baccarat and Casino Hold’em. The mobile version of the BetBright casino website has allowed players to access their account while on-the-go. Currently, the site is compatible with Android and iPhone devices, and it is via these devices that many of the games can be played. The welcome bonus currently being offered by BetBright casino is a staggered, 3-tiered welcome bonus that will draw the interest of just about any player. Players will receive a match bonus on their first, second and third deposits, which means that new and existing players get to benefit from the promotion. To take advantage of the bonus, players will need to open up an account with BetBright casino. They will then need to make the minimum deposit of £10 and choose to opt in to the match bonus before they will be able to receive it. Players will also need to adhere to the terms and conditions associated with the bonus before they can withdraw their winnings. The bonus must be wagered at least 50 times for the first deposit bonus and at least 60 times for the second and the third deposit bonuses. This wagering requirement is fairly high when compared with many others on the market. Once it has been met, however, players will then be able to withdraw the bonus and their winnings. Players now also have the chance to claim a £10 no deposit welcome bonus when they first register with the site. This gives them the chance to get a feel for the casino before they make a deposit. This bonus comes with a wagering requirement of 50x the bonus and a maximum cashout of £100. When it comes to security, BetBright casino has players covered with a range of features, including SSL encryption technology that has been put in place by DigiCert, a well known brand within this industry. This security measure ensures that all information passed to and from the casino is encrypted, and therefore, is unreadable by third parties trying to gain access to it. This protection is used within a variety of sections on the site, including banking and registration. When it comes to fairness, BetBright casino has their games independently audited on a regular basis, and this ensures that the casino is able to meet with standards set out by the United Kingdom Gambling Commission. Customer service is a very important part of any casino and players will be happy to know that BetBright casino offers them the chance to get in touch through a variety of methods, including via live chat and the UK freephone option. Players can get in touch with agents throughout the week, although they will be limited to the time frame between 8:00 and 00:00. Players who do not want to make use of the live chat or freephone features can always fill in the online contact form or email the casino. When it comes to high quality games, players usually need look no further than NetEnt and Microgaming, and this is one of the many reasons BetBright casino built their casino on the backs of these software companies. The casino not only offers great games, but also boasts a strong support system, through live chat and a variety of additional methods of contact, as well as great security. SSL encryption technology and independent auditing protects the players’ interests and the great welcome bonus currently on offer gives players another reason to sign up for an account with the site. Overall, this casino is another great addition to an exciting online gaming market and it is one that players will likely enjoy visiting.